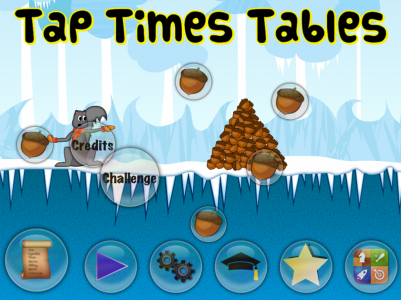 Tap Times Tables is a wonderful learning and practising tool for kids in grades 4 to 6 (or higher for some of us) that need some help with their Times Tables. It uses positive reinforcement to help the kids move forward with their learning. Made in Australia. 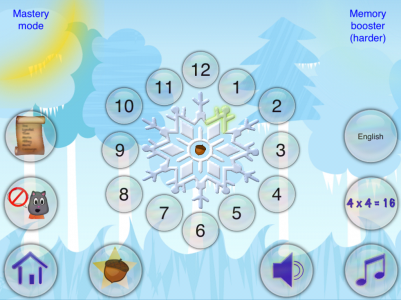 PKCLsoft is an Aussie independent developer of kids iPhone/iPad apps. 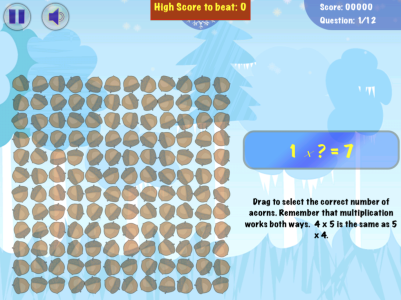 Fun learning calculator so that kids can ask questions, not just answer them.